WOooOoo Party At Paul Rudd’s Mom’s House WOO! 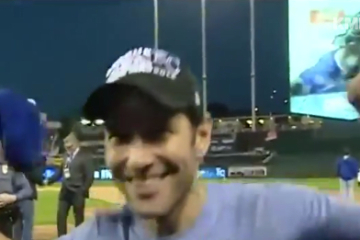 Paul Rudd invites the entire world to a kegger at his mom's place after his beloved Kansas Royals make the World Series. 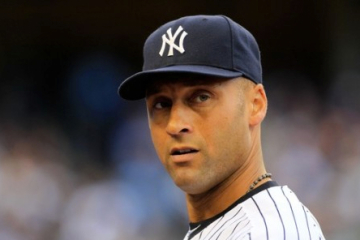 At the UN General Assembly, Israeli Prime Minister Bibi Netanyahu swings for the fences with his Derek Jeter/Iran analogy. Wrestling fans, meet your new favorite tag-team.